Recycle Colorado's Composting Council is an official chapter of the United States Composting Council (USCC). The USCC Certification Commission offers two credentials: Certified Compost Operations Manager™ and Certified Composting Professional™. Each year Recycle Colorado seeks nominations for our annual Recycling Awards. These prestigious awards recognize governmental entities, individuals, companies, media and organizations for their excellence in recycling or promotion of recycling. The 2019 awards will be presented at the 30th annual Summit for Recycling conference in Pueblo, Colorado, June 9-11. Please inform your nominee to plan on being in Pueblo on Monday, June 10th from 6:00pm to 8:30pm for the awards ceremony. Award recipients will be notified by May 3, 2019. In 2018 the Colorado Department of Public Health and Environment launched Colorado NextCycle, an innovative program to jumpstart end-market development in the state. Attend the Summit for Recycling, June 9-11, in Pueblo to hear directly from the selected NextCycle teams as they share their business ideas with recycling professionals and investors. 2019 is off to an exciting start for Recycle Colorado. I would like to take this opportunity to highlight some of our new updates. 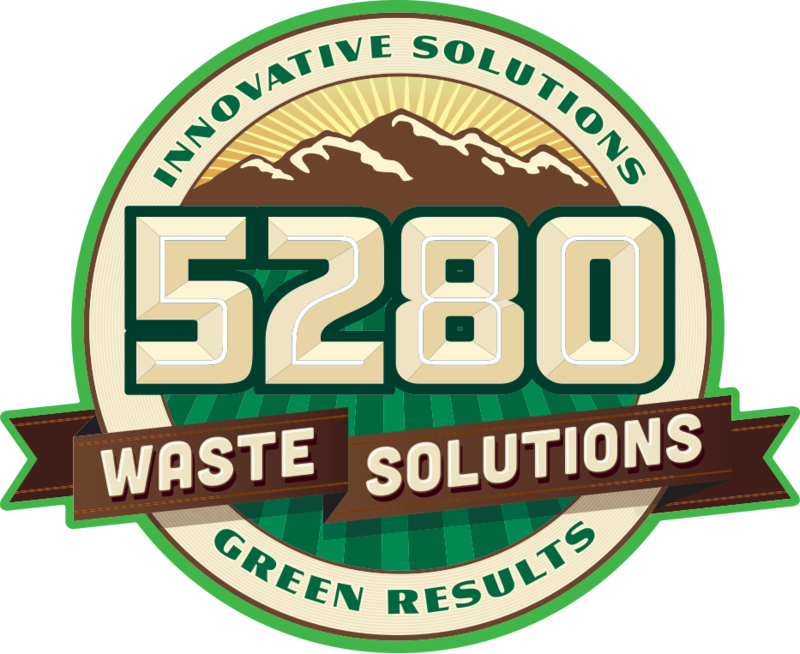 The Operations Director for Recycle Colorado is a new position in the organization for 2019. This is an exempt full-time position based out of our Denver office location. The Operations Director, under the direction of the Executive Director, is a key person in Recycle Colorado’s goal of delivering high-value programs and resources to our partners, members and communities statewide. A six-month glass-collection pilot project coordinated by Recycle Colorado will increase the collection of glass bottles in downtown Denver. The project provides 96-gallon recycling carts to participating businesses and arranges for glass collection services through May 2019. Businesses can participate for free. Eco-Cycle and CoPIRG, released their second annual State of Recycling in Colorado report, which found that Colorado generated a record 9.3 million tons of waste in 2017, while the state’s recycling rate remained stagnant at 12 percent, well below the national average of 35 percent.